Innovare Journal of Sciences is a peer-reviewed,bimonthly (Onwards April 2016) open access journal and dedicated to publishing good quality of research work & patents in the area of sciences. It has been created to facilitate the exchange of information about the latest and future scientific discoveries and stimulate the global research activities on earth and the universe. The scope of the journal is with the emphasis on Mathematics, Chemistry and Physics. It also includes other area such as Nature's science, Environmental & Atmospheric science, Space science, Animal science, Industrial science, Water science, Bio-medical sciences, Forest science, Planet science, Travel & Tourism science, Soil science, Earth science, Bio-resource science, Fuel science, Geographical science (Ocean science, Mountain science, River science), Disaster science (Earthquake, Tsunami & Volcano science), Population science, Magnetic science. 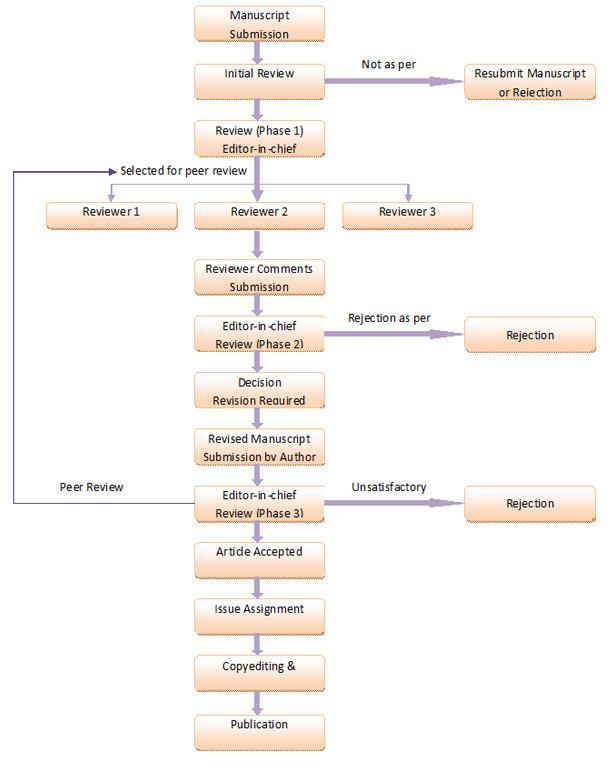 The journal publishes original research work either as an original article or as a Short Communication. Review Articles on a current topic in the said fields are also considered.